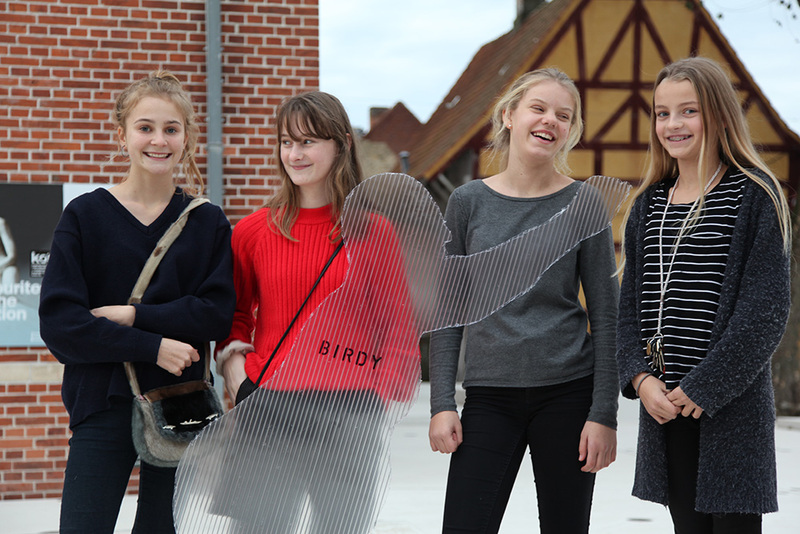 Birdy, Fos, Butterfly, Falcon Woman – today’s heroes have many names. 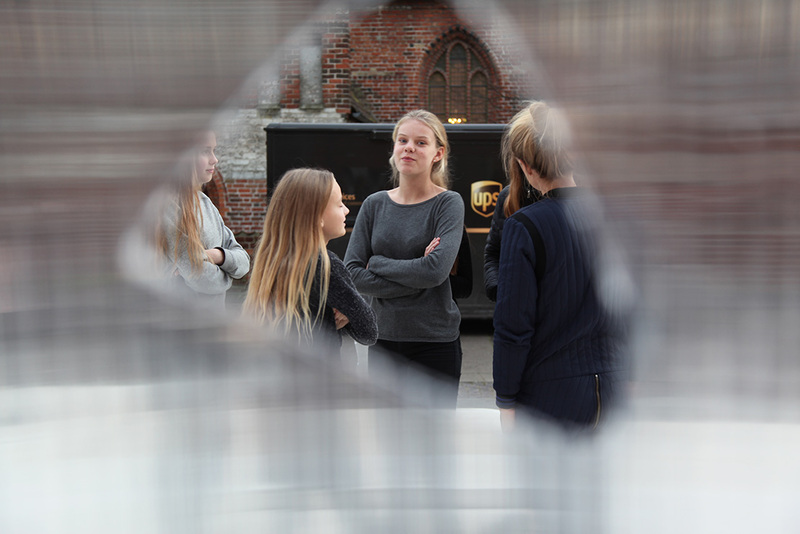 arki_lab was a part of an inspiring collaboration with KØS – Museum of Art in Public Space, where we helped facilitate the elective course and curate the final exhibition made by students from Sct. Nicolai School in Køge. 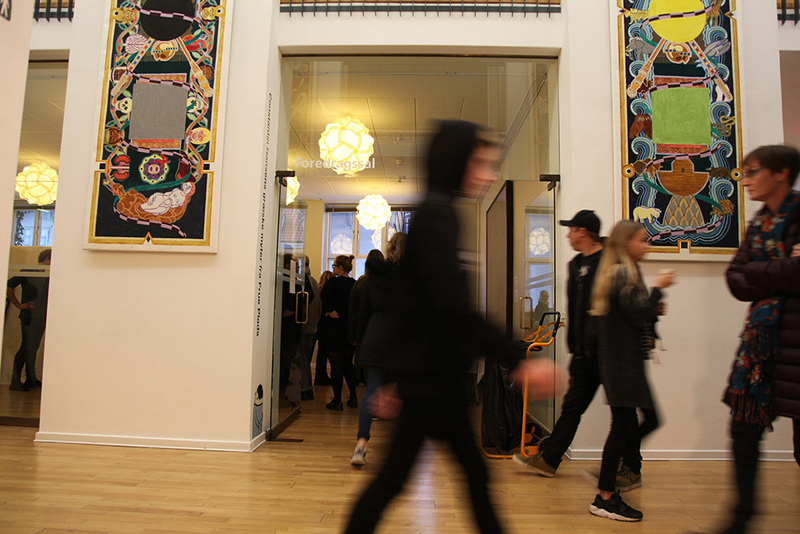 ‘My Hero – My City’ was inspired by KØS museums masterpiece by Bjørn Nørgaard, and the theme was “superheroes”, who as we know them today, are a product of the 20th century America. They emerged in a world full of war, financial hardship and stagnation. Average, ordinary humans by day, and super-powered, extraordinary creatures by night – superheroes are the saviours of the metropolitan city. 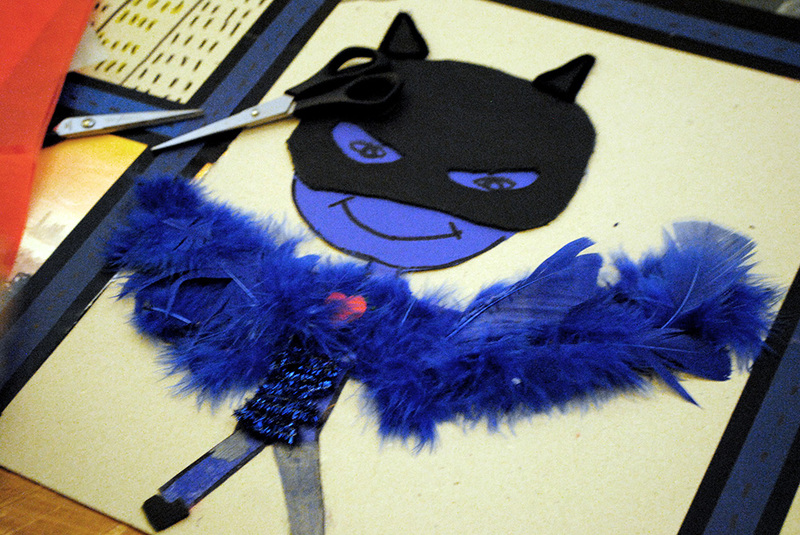 Through the workshops students had to reflect upon their city and design a superhero who could help improve it. 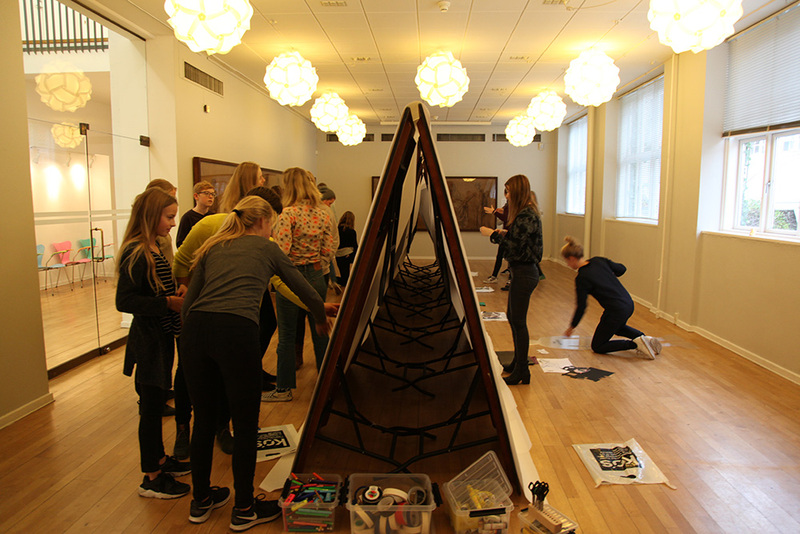 They were introduced to different methods from KØS and arki_lab – which made the perfect match between art and architecture. 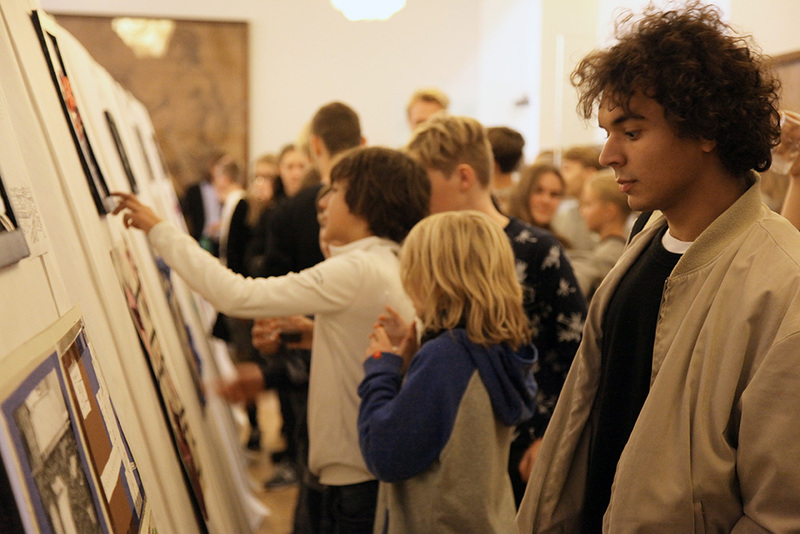 During 6 workshops, students were divided up into groups and developed their superheroes with unique characteristics and personalities. 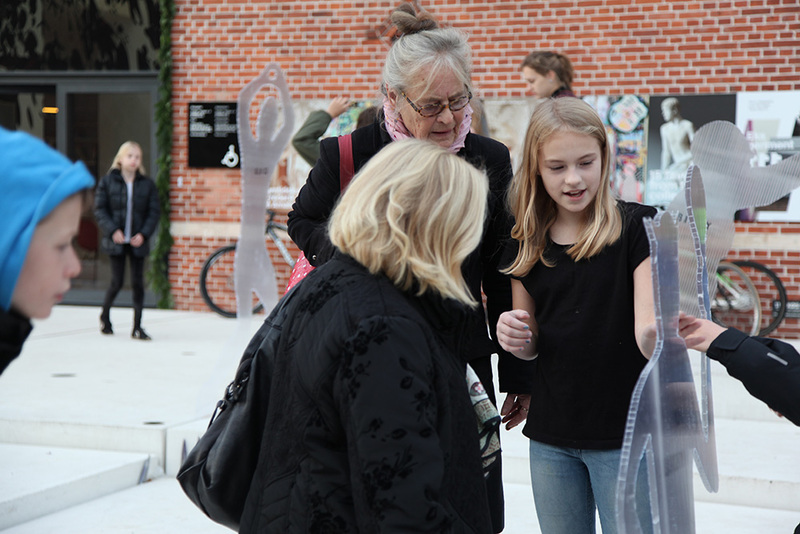 These superheroes, their superpowers, costumes and characteristics were then presented in different ways at a final exhibition at KØS. 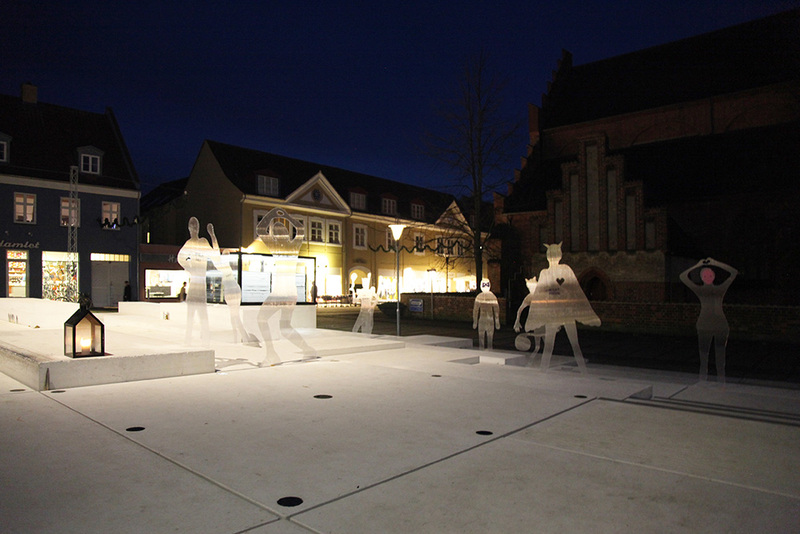 Human silhouettes were lined up on the square in front the Museum, and inside the visitors could learn more about the different urban heroes.